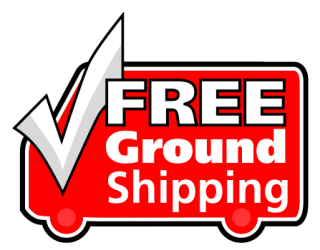 This 23ft Mondo Flagpole banner stand comes with a single-sided or double-sided custom print, stand and water base. A fresh, new design of the giant pole, the Mondo flagpole is ideal for outdoor events, conference, sports events, etc. The banner design is customized to your graphic artwork and is printed on a polyester-blend mesh fabric material by the process of dye sublimation. Our inks heavily saturate the material to create a “bleed-through” effect for our single-sided displays. For the double-sided 23ft Mondo graphic, we print two (2) separate flags, and we place a silver-gray blocker material in the middle. All 2 pieces of fabric are sewn together to create a non-see-through double-sided banner flag. The telescopic aluminum flagpole fits into a plastic base that can be filled with water for stability. The flag is held with rings. Mondo flagpoles are easy to handle and install.